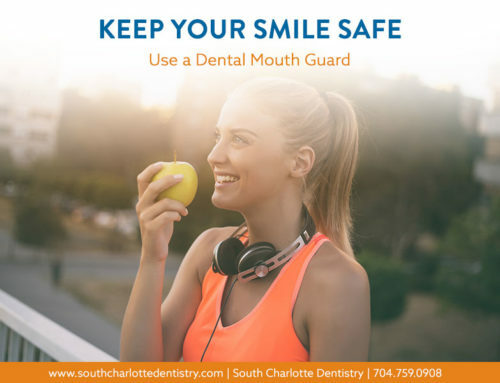 Home/Braces, Cosmetic Dentistry Charlotte/South Charlotte Dentistry is helping patients find their perfect smile by using an innovative and new process that adjusts crooked teeth in a matter of six months. 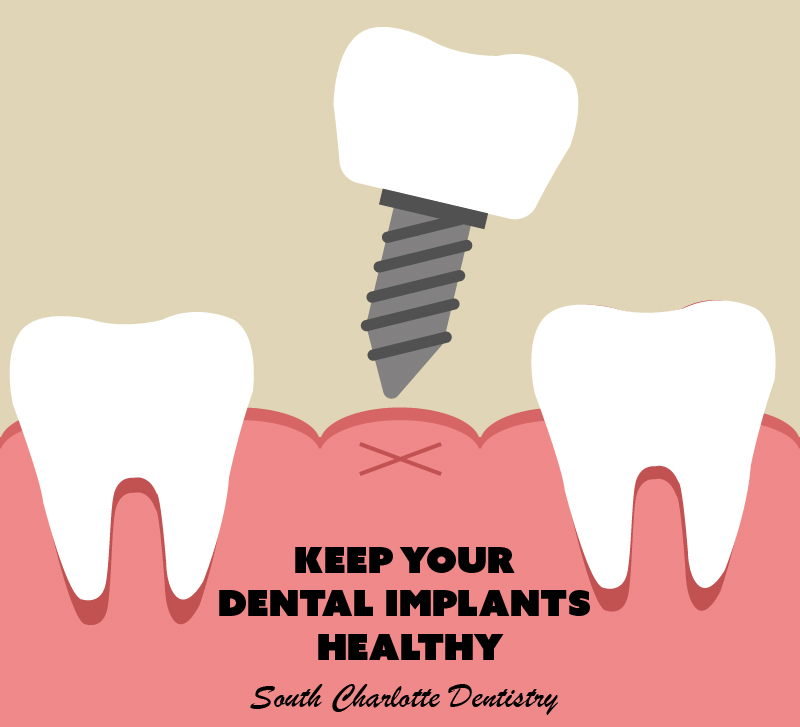 Dr. Wells of South Charlotte Dentistry, located near Ballantyne, NC is certified in using the Six Month Smile method of straightening teeth. 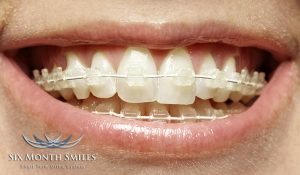 Requested by many patients, the Six Month Smile is renowned for its low cost and quick results, benefiting many who have been hesitant to fix their smiles due to the high price and awkward bulkiness of braces. One of the biggest benefits this recent approach provides in uncovering that hidden smile is that it takes roughly six months. There is no damage done to the teeth—while, according to the American Dental Association, regular braces can allow tooth decay and discoloration due to the long periods of time (one and a half to two years) they are required to be adhered to the teeth. Another nice effect to this updated process is the brackets and wires used for the Six Month Smile are all clear, keeping them hardly visible and virtually painless as the technique is based on using low force to gently move and straighten teeth. Dr. Wells explains that Six Month Smile “is great for those who have always wanted that perfect smile, but because of a few or many crooked teeth, they have never been able to have one.” To be sure one is a candidate for the procedure, Dr. Wells will perform a comprehensive examination of the teeth, gums, and overall oral health through the use of X-rays, intraoral and facial photographs, and impressions of the teeth. 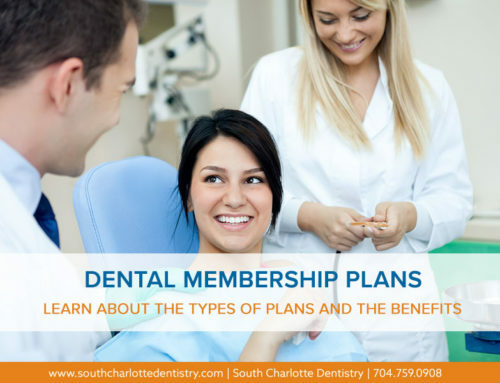 Once it is determined that the patient is a candidate, the X-rays, photographs, and impressions are then used in the Six Month Smile laboratory to create the ideal composite of brackets and wires to be used. 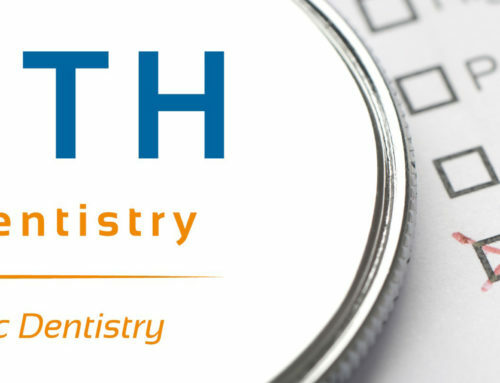 At the following appointment, Dr. Wells will fit the brackets and bond them to the teeth using a highly advanced adhesive that does not damage or discolor the tooth enamel. 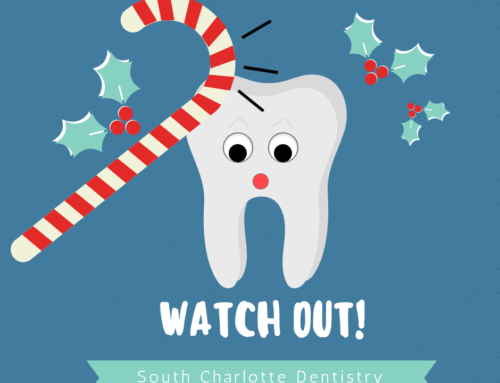 Once the braces are in, the patient will visit Dr. Wells once every four to five weeks for a quick adjustment—tightening of the arch wires—until the process of straightening the teeth is complete. 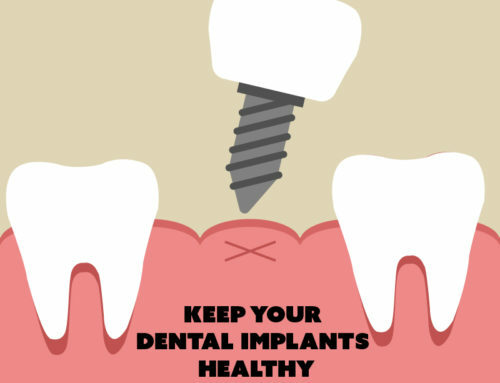 Dr. Wells is currently accepting new patients, so stop in or call to find out if the Six Month Smile procedure is right for you. 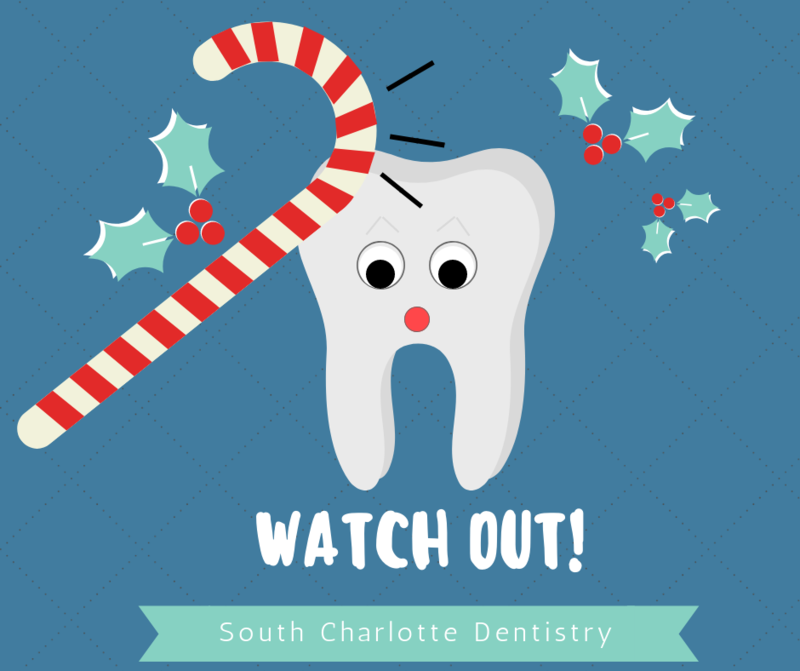 By jawAdmin|2015-11-30T21:04:49+00:00November 30th, 2015|Braces, Cosmetic Dentistry Charlotte|Comments Off on South Charlotte Dentistry is helping patients find their perfect smile by using an innovative and new process that adjusts crooked teeth in a matter of six months.